This week’s Saturday Night Live — the fifth episode of the show’s 40th season — featured a pair of masters; standup comedy giant Chris Rock, as host, and his royal badness Prince, as musical guest. 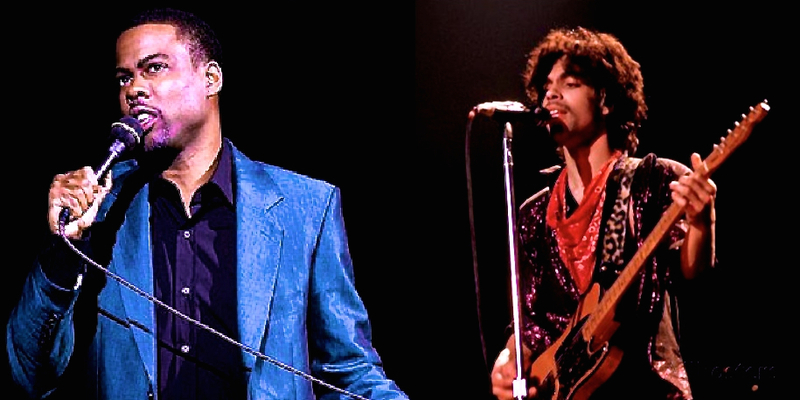 While the show was erratic, to say the least, as this season still struggles to find itself (despite a wildly talented cast), when Rock did what he does as well as anyone — during his very funny opening monologue — and Prince did what he does better than anyone, for an unprecedented 8 uninterrupted minutes, the show was great. The touch and go sketches — such as ISIS seeking an investment from the sharks on Shark Tank, and a pre-filmed commercial parody for a medication to control the vertigo you experience when realizing you actually like Taylor Swift — suffered as much as anything for what seemed like an unusually conspicuous dependence on cue cards, from all parties. Rock, who left SNL as a castmember himself in 1993, seemed especially shaky in the sketch work. No matter, though, as Rock’s few minutes of standup and Prince’s 8 minutes of music made the whole thing worthwhile. The monologue is embedded below, but as that will probably get taken down, you can also view it directly here. The extraordinary careers and lives of Prince and Mr. Rock can be further explored via the vast many links to be found upon their respective PeekYou profiles; accessible by clicking their highlighted names above.